Feet are often over-liked as the management of other aspects of diabetes take higher priority. However for people with diabetes, foot problems are extremely common and often debilitating. If you have diabetes, you should aim to give yourself a quick foot examination once a day. Feet! They move you from A to B. They let you know when the sand at the beach is blistering hot. They also take the painful hit when you connect with the edge of the coffee table. Feet rarely complain, they just get on with doing their job of supporting you. 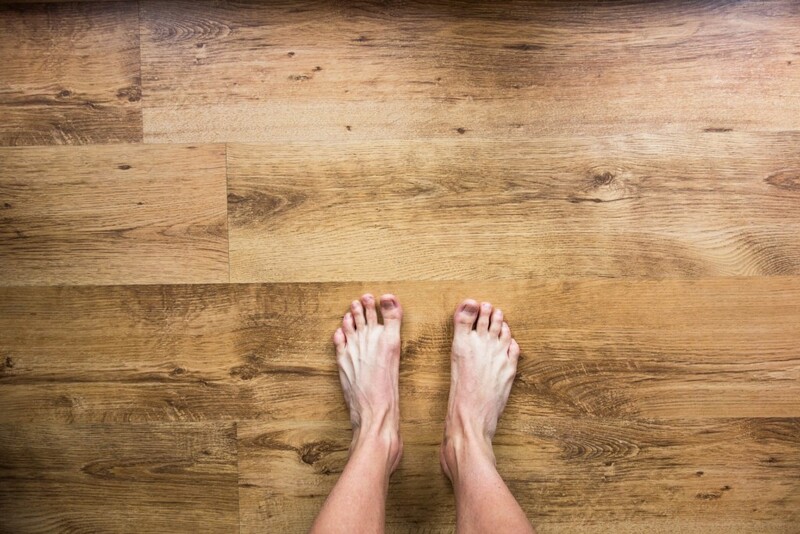 But outside of putting on your shoes and socks each day, how well do you know your feet? For people with diabetes, feet are often over-looked as the management of other aspects of diabetes takes higher priority. However, foot problems are extremely common and often debilitating for people with diabetes. So slapping on a band-aid, ignoring foot changes, or saying 'She'll be right in a few weeks' could be putting your valuable feet at risk of diabetes-related foot problems. The good news is that there are several preventative steps you can take yourself to help reduce the chances of developing diabetic foot disease. By following a daily foot care routine at home and having regular foot monitoring with your health professional, most foot problems are avoidable. So, are you putting your healthiest foot forward? Around 1.7 million Australians have diabetes. However with only 1.2 million formally diagnosed, many people are unaware they are living with diabetes. A common symptom of diabetes is damage to the nerves in your feet. The damaged nerve function is called neuropathy, and about half of all people with diabetes have some form of nerve damage. Neuropathy results in either pain, tingling, weakness or reduced sensation in the feet and lower limbs. A loss of sensitivity in the feet often leads to an abnormal walking pattern causing increased pressure in certain areas of the foot. The development of callus can be an indication of abnormal pressure being applied and continuing to walk unnaturally on an ‘insensitive foot’ increases the likelihood of ulcers forming, and reduces the ability of the body to heal an existing ulcer. Because of the loss of sensation in the foot, a person with diabetes is less likely to realise when they’ve injured their foot, as they may not feel the pain. This means they are less likely to notice and treat an injury, allowing it to progress to a more serious, advanced stage. The most common of these problems is the Diabetic Foot Ulcer, which is a wound occurring on the foot, commonly caused by a lack of sensation and/or poor blood supply in a person with diabetes. Even minor injuries caused by a small cut, bruise or a blister can develop into a diabetic foot ulcer. Diabetic Foot ulcers can occur in people with both Type 1 and Type 2 diabetes. The term 'foot ulcer' refers to a break in the skin on the feet. For people with diabetes, high or fluctuating blood sugar levels, reduce blood flow to the extremities and nerve damage can inhibit the ability of the skin to repair itself. Because of this impaired rate of healing, even a minor injury can start a foot ulcer. The occurrence of a foot ulcer is an unpleasant experience, causing pain and discomfort, the need for regular attention (eg. wound dressing), and often taking a lengthy time to heal. If you notice an injury or ulcer on your foot or lower leg, we recommend seeking advice from a health care professional (such as a GP or podiatrist) as soon as possible. Prompt attention will allow treatment to start as early as possible, giving you the best chance of faster and more successful healing. Unfortunately, foot ulcers that progress to more advanced stages may become infected and can ultimately result in amputation. The personal impact of amputation is of course significant, resulting in reduced mobility, and often a sense of dependence and isolation. Foot care is vital for people with diabetes. If you suffer from a loss of sensation in your feet (numbness), the need for vigilance is increased as foot ‘insensitivity’ is associated with an increased risk of developing a foot ulcer. Fortunately, many foot problems are actually preventable and with the correct treatment and recommended lifestyle changes, many people with diabetes are able to prevent foot ulcers and their more serious complications, such as amputation. Check for ulcers, cuts, sores, bruises, redness, new calluses and other signs of injury or damage, including between toes and on lower legs. A mirror may be helpful for examining the bottom of your feet. Take note of changes in feeling which can include numbness, tingling or loss of feeling to touch. Be aware that you may not feel pain from visible injuries due to loss of sensation in your feet. These injuries still need attention even if they are not currently causing you pain. Be aware of the temperature of your feet, and monitor for noticeable changes (hot or cold). 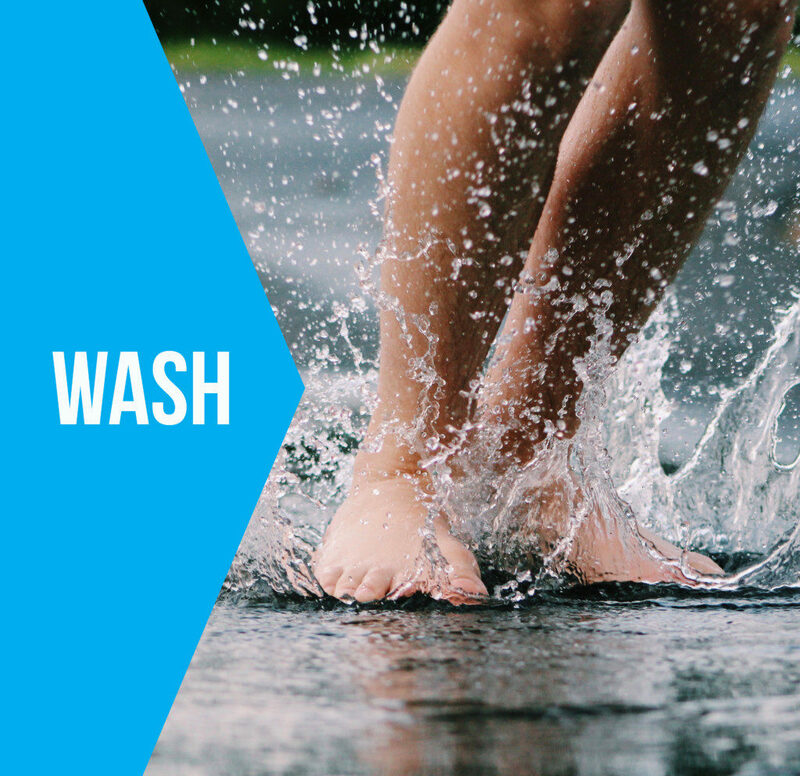 Use soap/body wash and warm (not hot) water, including between toes and around toenails. Keeping your feet clean will help reduce the risk of infection. Dry your feet well, including between the toes. If you have difficulty reaching your feet to clean and dry them, discuss options with your health professional and carer. Apply moisturiser all over your feet to keep your skin supple. Don't moisturise between the toes or on broken skin as this may lead to infection. Long or ingrown toenails can cut into the skin of your feet, potentially causing infections and ulcers. Toenails should be cut straight across. Seek assistance from a carer or health professional if you have difficulty maintaining your toenails. Corns and Calluses are signs that your feet are getting too much pressure. In people with limited feeling, they are also a warning sign of ulcers forming. Don't use over-the-counter corn or callus removal methods as these can cause wounds. Consult with your health professional for treatment options. Wear well-fitting footwear, both indoors and outdoors. This is important as you can easily injure yourself without realising (due to loss of sensation in the feet) by stepping on something hard or sharp. Wear clean socks to protect skin from chafing. Avoid sock seams where possible. Never store things in your shoes, as injuries can result. Check inside shoes before putting them on, for small pebbles, foreign objects or rough stitching. When shoes don't fit well and are too tight, chafing and blisters may result. 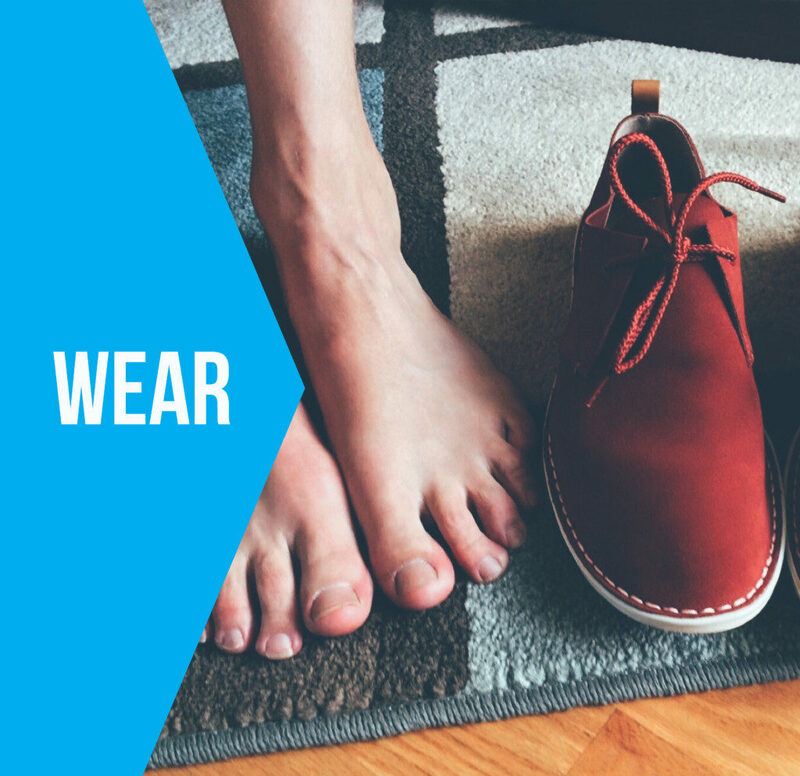 It's important for people with diabetes to wear footwear that fits, protects and accommodates their feet. Speak to a podiatrist to see if you require specialised insoles or custom-fitted footwear. As the nerves in your feet may be less efficient at communicating temperature and pain messages than before, it's important to take preventative measures: Avoid exposure to hot pavements, sunburn, heaters, and hot water. Avoid exposure to the cold and cold water. Wear warm socks and shoes in cooler months, and non-constrictive socks to bed if needed. Keeping the blood flowing to your extremities can help reduce foot ulcers and improve healing. Avoid tight socks or stockings. Avoid sitting in the same position (especially with legs crossed) for extended periods. Exercise, especially walking, not only benefits your diabetes but can help with maintaining blood flow to your feet. Maintaining activity levels are also important, so talk to your health care professional about a gentle exercise program suitable for you. Monitor your blood sugar levels, take any prescribed medications and eat a healthy diabetes-friendly diet. Chat to your health care professional about your foot care management plan and ask for their support. 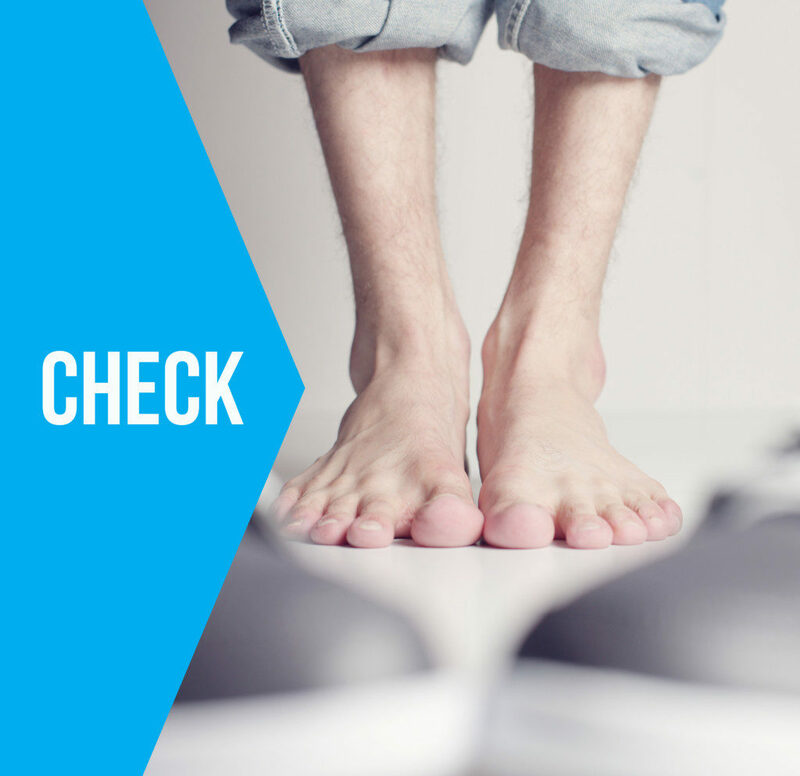 Ask your health care professional to check your feet at each diabetes check-up and mention any changes you have noticed in your feet or legs. Don't wait for the problem to get worse. If you are experiencing any of the following foot problems make an appointment as soon as possible. You have a current, untreated ulcer or your feet show any sign of injury that becomes red or isn’t healing. Your feet have noticeable changes in sensitivity (or loss of sensation) or appearance. You notice pain, swelling, throbbing, temperature changes in the feet (especially heat) or changes to skin colouration. The following sites are well regarded and may be helpful to your General Practitioner or Health Professional in realising your rapid recovery. Wound Innovations is Australia’s premier private facility dedicated to improving wound outcomes for all Australians through expert treatments, telehealth, education and translational research, including diabetic foot disease complications. We offer a telehealth service for patients who are not able to visit our clinic due to health, mobility or geographic reasons. We offer a multi-discliplinary, holistic and comprehensive service for patients, their carers and clinicians. Referrals to the service can be made through your health care practitioner or you are welcome to self-refer. Please call us to find out more or view our website for the referral form and further information, including referral eligibility. Royal Brisbane and Women's Hospital is Queensland’s largest hospital and provides a wide range of clinical services in the heart of Brisbane. RBWH employs more than 6,000 multidisciplinary staff that together provides life-saving treatment to over half a million people each year. GP or Health Care Professional referral required. The Prince Charles Hospital is the leading cardiothoracic hospital in Australia with a reputation for delivering excellence in healthcare. 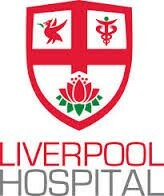 They employ around 3200 staff who together provide specialised care for over 420,000 people a year. Podiatry led Multidisciplinary High Risk Foot services. 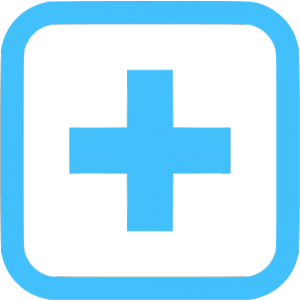 GP or Health Care Professional referral required. The HRFS uses a multi-disciplinary team approach to manage patients with complex foot pathologies due to medical disorders such as Diabetes Mellitus. The main aim of the HRFS is to provide the best care possible for patients with high risk feet in order to reduce and prevent foot ulceration, infection, hospital admissions and lower extremity amputations. The HRFS liaises closely with other medical departments such as Endocrinology, Vascular, Infectious Disease, Orthotics / Prosthetics, Wound Care Nurses and Community Nurses to achieve the best possible of care for our patients. We are continuing to build on our strong clinical reputation for offering the most up-to-date evidence based medicine for treating high risk feet. We continue to invest in new technology and staff to help us achieve our goal of being one of Australia’s leading High Risk Foot Services. 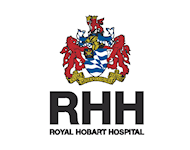 The Royal Prince Alfred Hospital, High Risk Foot Service (RPA HRFS) is a specialised multi-disciplinary service, established 25 years ago, dedicated to the management of patients with diabetes-related foot ulceration, infection and acute / severe Charcot’s Neuroarthropathy. 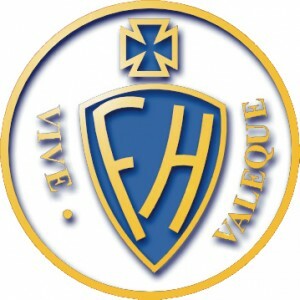 This service is an endorsed “International Diabetes Federation Centre of Excellence in Education and Foot Care”. Comprehensive and well co-ordinated services are provided on-site to prevent avoidable hospitalisation and amputation. Inpatient care and ambulatory clinic services are provided by the team. 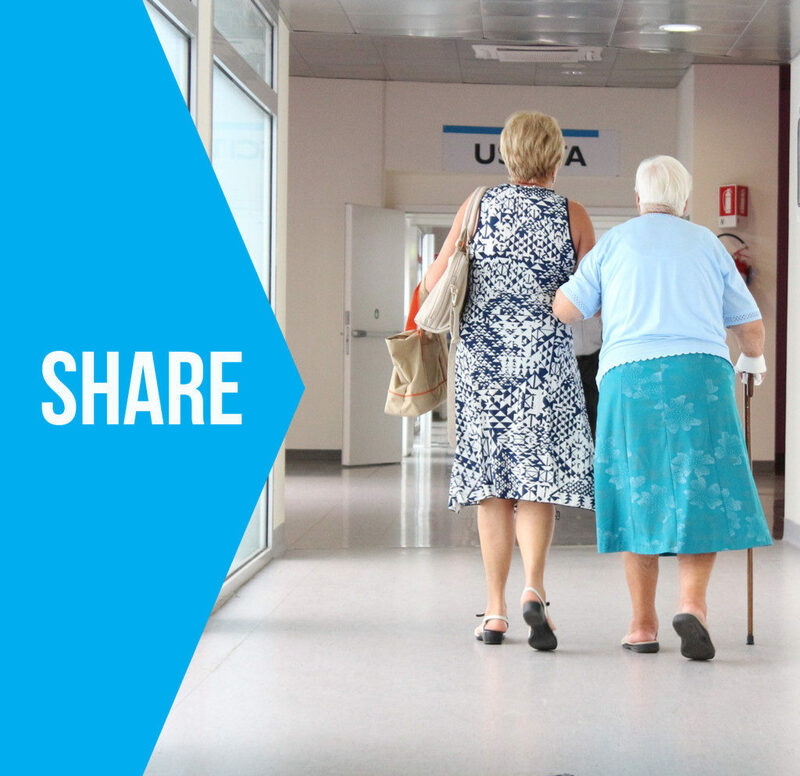 Patients residing within the Sydney Local Health District catchment area, or rural/regional patients without access to a comparable service, are encouraged to contact the RPA HRFS with any new foot ulceration, infection and acute / severe Charcot’s Neuroarthropathy. New patients are provided urgent access to treatment as required. We accept referrals for this service. The Direct Access Unit also welcomes phone enquiries to discuss potential referrals or an existing referral. The Chronic Wound Service provides treatment to patients in the community with chronic or complex wounds. We aim to provide treatment the way the person needing the service wants. We work as a team and use the most current research to guide our service. A chronic wound is persistent broken skin present for more than four weeks. The Chronic Wound Service team can help patients, their families and health care professionals. GP or medical specialist referral required (medical referral letter). The diabetes service provides education and support for people with diabetes and their carers regarding self-management, lifestyle modification, equipment supply and maintenance. The diabetes service liaises with the individual’s general practitioner (GP) and other health professionals regarding patient care. 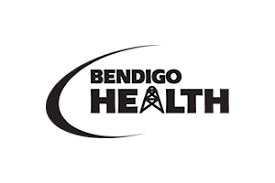 The Barwon Health Diabetes Referral Centre specialises in acute and chronic care for diabetes. Our multidisciplinary team consists of Diabetes/Endocrinology Consultants, Advanced Trainee Endocrine Registrars, Endocrine Fellow, Credentialled Diabetes Educators, Division 2 Medication Endorsed, Dietitian and Podiatrist. A Diabetes Foot Service is also available for the acute management of foot disease in diabetes including vascular, neuropathic, acute infections and ulceration. Opening as a small country hospital in 1959, Lyell McEwin Hospital (LMH) is today the premier hospital of the northern metropolitan area and is recognised as a leading teaching institution for health care professionals. Dedicated to providing equitable and accessible health care to all members of the community, LMH also works closely with Muna Paiendi Aboriginal Community Health Centre, located on-site. The Central Adelaide Diabetes Service provides inpatient and outpatient services for patients living in the Central Adelaide Local Area Health Network with diabetes. GP or Health Care Professional referral required. 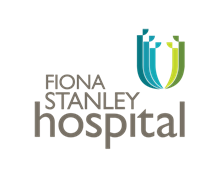 Fremantle Hospital provide a range of services for both inpatients and outpatients, including podiatry, footwear prescription and foot health education. We cater for complex cases including patients at risk of amputation or the development of foot wounds due to diabetes, peripheral vascular disease, renal disease and/or related neuropathic conditions. Direct GP referrals are accepted. Fiona Stanley Hospital Multidisciplinary High Risk Foot Clinic integrates multidisciplinary high risk foot inpatient and outpatient teams, working with Vascular Surgeons, Infectious Diseases Physicians, Endocrinologists, Podiatrists and other Allied Health professionals in the management of complex foot ulceration, infection and Charcot Arthropathy. SJOG Midland Public and Private Hospital Multidisciplinary Complex Foot Service provides assessment, management and coordination of care for acute or chronic foot problems. The service combines diabetes physicians, infection specialists, podiatry and wound management. External referrals must be from a relevant health professional (Ie not self referral) EG: GP, Specialists, Podiatrist, Nurse practitioner. Patients must have an active foot ulceration (with or without infection, with or without PAD.) We do have a defined postcode catchment which is East Metropolitan Health Service catchment or WACHS Wheatbelt. Referrals are via email: [email protected] or Fax 9462 4085 (NOT via WA Health central referrals service). Contact for advice, to discuss referrals or notify of urgent incoming referrals: [email protected], Tel: 9462 4325, Mon to Fri 8-4. The Royal Perth Hospital Multidisciplinary Foot Ulcer Clinic (MDFUC) was established in 2004 to provide comprehensive, co-ordinated care to outpatients with complex foot ulcers. ​In 2014 a dedicated inpatient Multidisciplinary Foot Unit (MDFU) was also established to ensure patients receive the same multidisciplinary care when admitted to hospital. Our comprehensive team includes Vascular Surgeons, Endocrinologists, Infectious Diseases Physicians, Podiatrists, Wound Care Nurses, Pedorthists and other surgical and allied health professionals. Royal Perth Hospital services patients living in the East Metropolitan Health Service. We also provide services to patients in rural and remote WA, often via Video Conferencing. Referrals can be faxed directly to the Podiatry Department: 6477 5188 or sent via Central Referrals ( Fax: 1300 365 056 Email:[email protected]). Launceston General Hospital Multidisciplinary Diabetes Clinic based in the Northern Integrated Care Service. Referral to the center is not required if you seek education, support or resources from a Diabetes Education, Dietitian or Social Worker. You will however need an appointment. A referral from your treating doctor is required when seeking an appointment with a Diabetes Medical Specialist or the Podiatrist. Referral to the Diabetes Centre is not required if you seek education, support or resources from a Diabetes Educator, Dietitian or Social Worker. You will however need an appointment. Diabetic Foot Australia brings together Health Care experts from a range of specialised fields to offer a multidisciplinary approach to the treatment of Diabetic Foot disease. We are Australia’s key advocate for multidisciplinary support for people with diabetic foot disease across Australia. We are here to help you and to support your health professional deliver a gold standard of care.